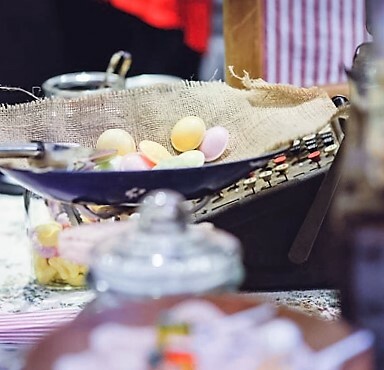 Candy carts, dessert tables, welcome drinks bars and grazing stations, we have everything needed to get creative and make your culinary delights stand out in the crowd! 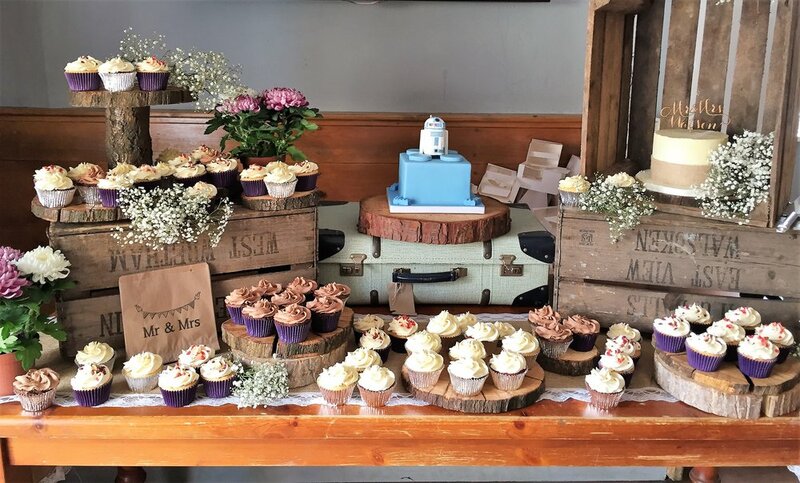 If you would like the set up tweaked in any way to fit your theme or a specific colour scheme, we love to get creative and are more than happy to do so. We do have a suggested list of sweets that we are happy to recommend, but the rule of thumb is, the more old school retro, the more fun! 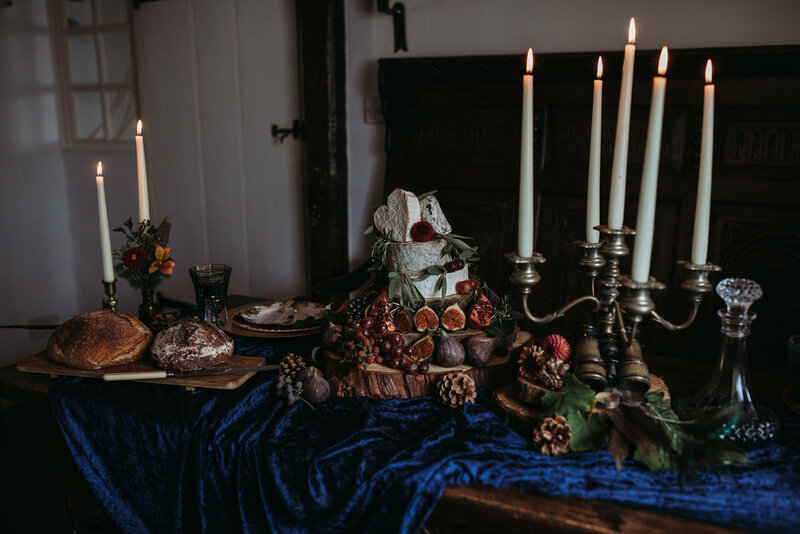 The list of possibilities for making your catering a show stopper is endless and we love to accommodate any requests believing, the more unique, the more the fun! For 80.00 Hire all the items needed to create your self serve popcorn bar and simply fill with, nuts, crisps and all your favourite flavours! Alternatively let us provide the sweet and savoury pick n mix for you. We can even make it chips and dips! All the items you could possibly need to create your very own self serve drinks bar.